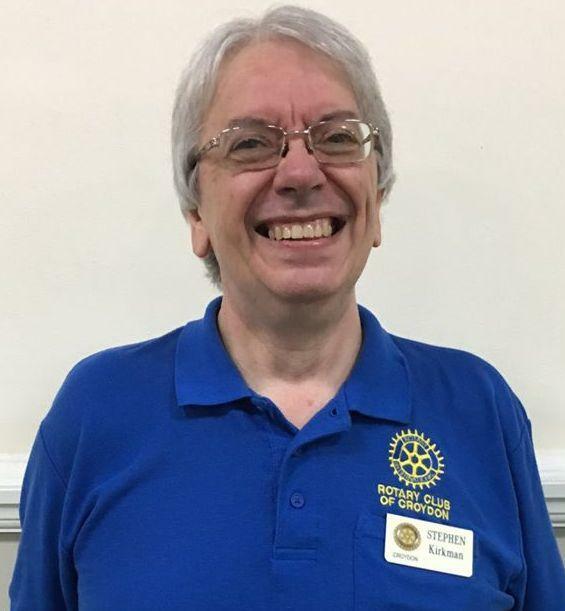 Croydon Rotary Club's Foundation Chairman, Stephen Kirkman, on 24 July 2018 updated club members of the position of the 'End Polio Now' campaign. Stephen set the scene with some slides (view here) to bring everyone up to date on the disease, following this with a video taken at the Rotary International Assembly in San Diego. The position is that Rotary and its partners are very close to eradicating this terrible disease from the planet. However, when the last case is reported there will still be a three-year timespan when children continue to be vaccinated to ensure that the world is polio free. It is still Rotary's number one humanitarian project and one which all Rotarians around the world need to focus in order to finish the job!